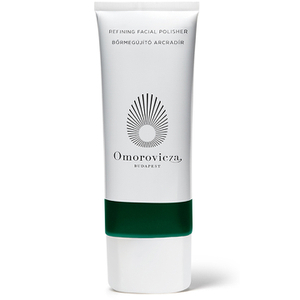 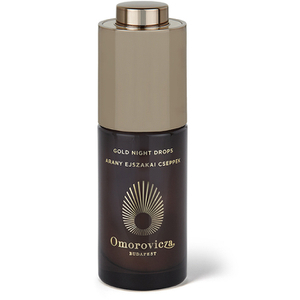 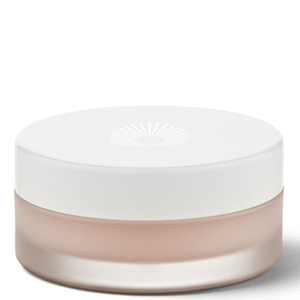 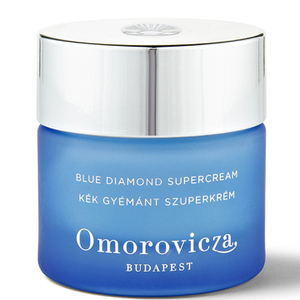 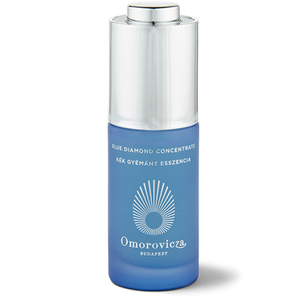 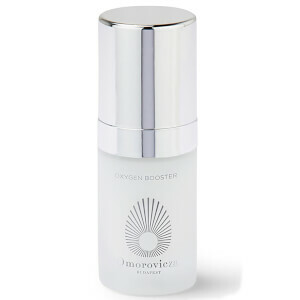 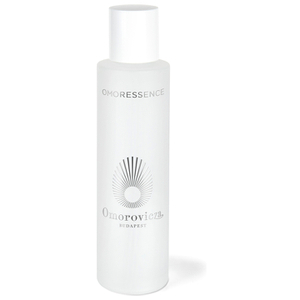 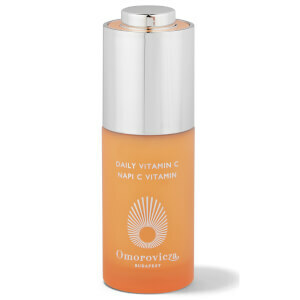 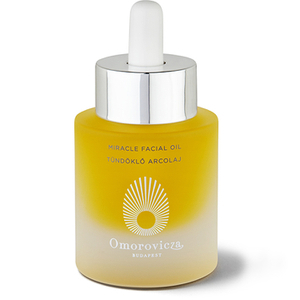 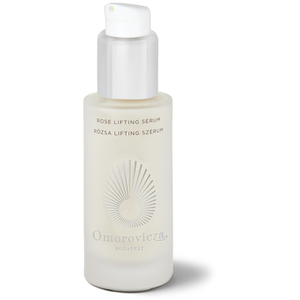 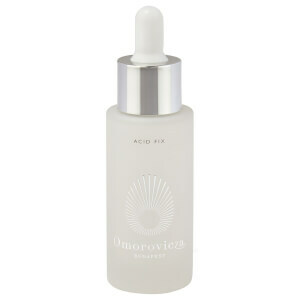 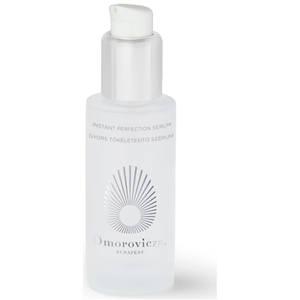 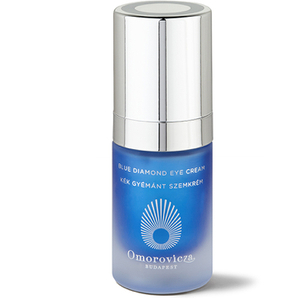 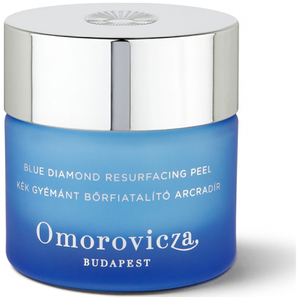 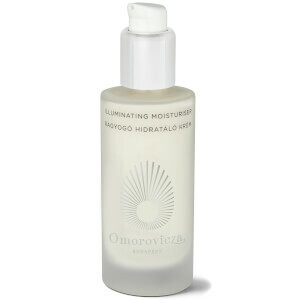 Discover the ultimate in luxury skin care with Omorovicza. 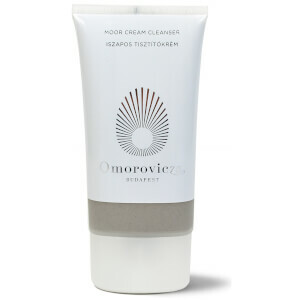 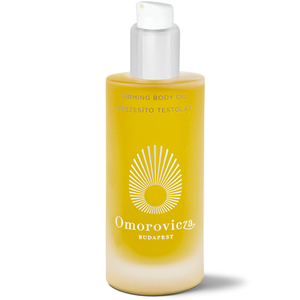 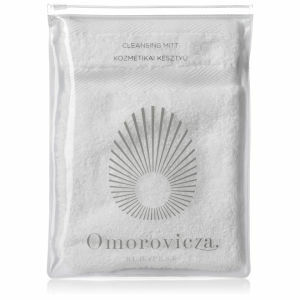 With a range of skin care products that take inspiration and ingredients from the family's 2000-year old thermal spring in Budapest, Hungary, Omorovicza's range has earned cult status around the world. 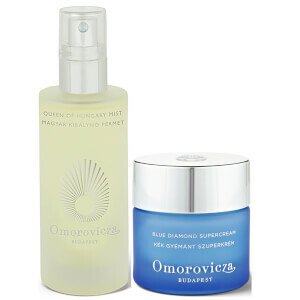 Treat yourself or a loved one and stock up on this luxurious skin care line now.